MobyT | 3:06 AM Feel free to comment! SkepticalScience has a facility to search for abstracts and authors of scientific papers of the past twenty years or so, written by real people. 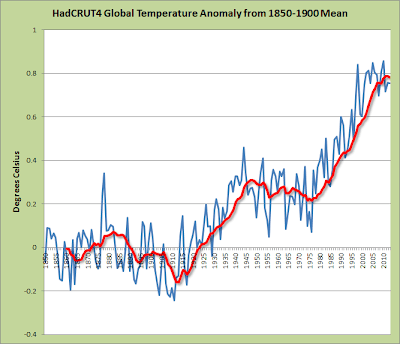 To sceptics the consensus is non-existent and meaningless even if it were so. I am asking for something more like NAMES of who comprises this so-called consensus. You cannot even prove there are more than a few fanatics. I can show thousands who disagree. Over to you. 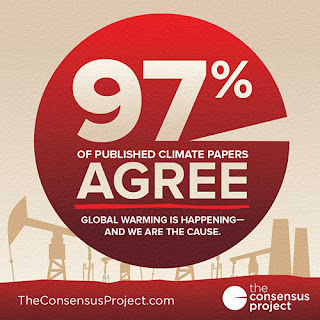 Well you could ring up each of the authors of the 32.6% of the 11944 climate abstracts that endorsed AGW in the Cook survey. I am sure that will keep you busy for a while. Or you could ring up the authors of the 0.7% of the 11944 climate abstracts that didn't endorse AGW. That will not take you long at all. Tin, you talk about statistical analysis of papers I am talking PEOPLE. A consensus comprises people and I claim you don't actually have many. You have dodged this for years PRETENDING you don't need real people. 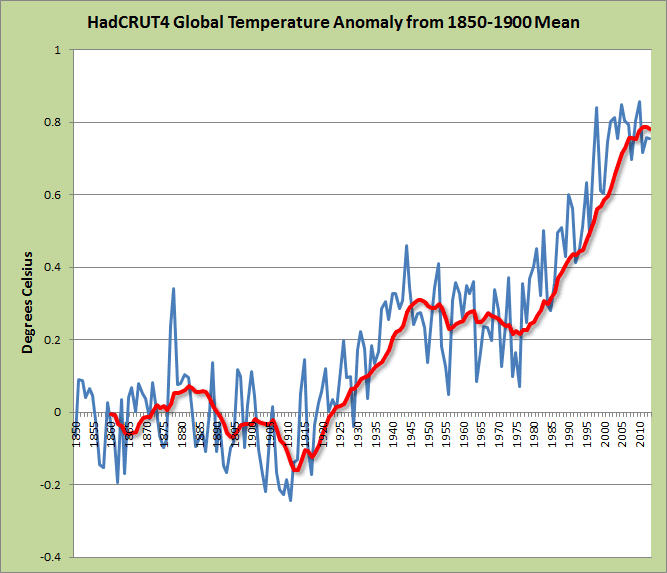 If you think it is getting hotter, prove your case, don't try to censor me. There is plenty of other evidence for young Hanrahan, if only he wanted to see it!